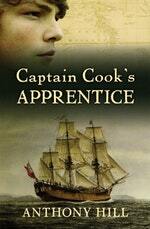 A fictional recreation of one of the greatest voyages of discovery ever made, by award-winning author Anthony Hill. 'What are they saying?' Isaac asked Taiata. When young Isaac Manley sailed on the Endeavour from England in 1768, no one on board knew if a mysterious southern continent existed in the vast Pacific Ocean. It would be a voyage full of uncertainties and terrors. During the course of the three-year journey, Isaac's eyes are opened to all the brutal realities of life at sea - floggings, storms, press-gangs, the deaths of fellow crewmen, and violent clashes on distant shores. Yet Isaac also experiences the tropical beauty of Tahiti, where he becomes friends with a Tahitian girl. He sees the wonders of New Zealand. And he is there when the men of Endeavour first glimpse the east coast of Australia, anchor in Botany Bay, and run aground on the Great Barrier Reef. The enthralling true story of Captain Cook's voyage to Australia on the Endeavour, seen through the eager eyes of a cabin boy, by best-selling and award-winning author Anthony Hill. The boy knew danger was coming. He could hear it, sitting at the prow of his ferryboat on the broad River Thames . . . a deep growl of angry water that grew louder as they neared London Bridge. 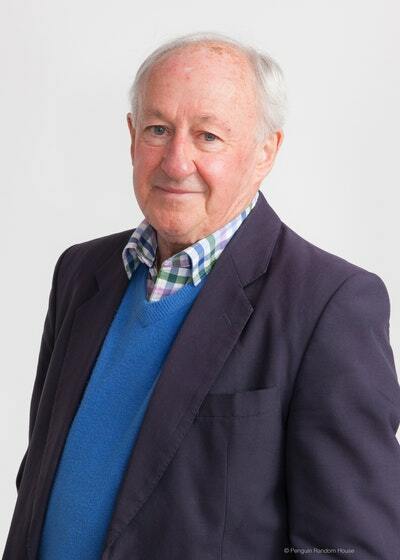 He could feel it, for the boat began to kick and strain as it caught the edges of the rip, where the pent-up river gushed into narrow channels between the piers. And then he could see it. A white, foaming cascade as the water swirled through the arches, like a rapids. Danger. And the boy Isaac knew what he would do. 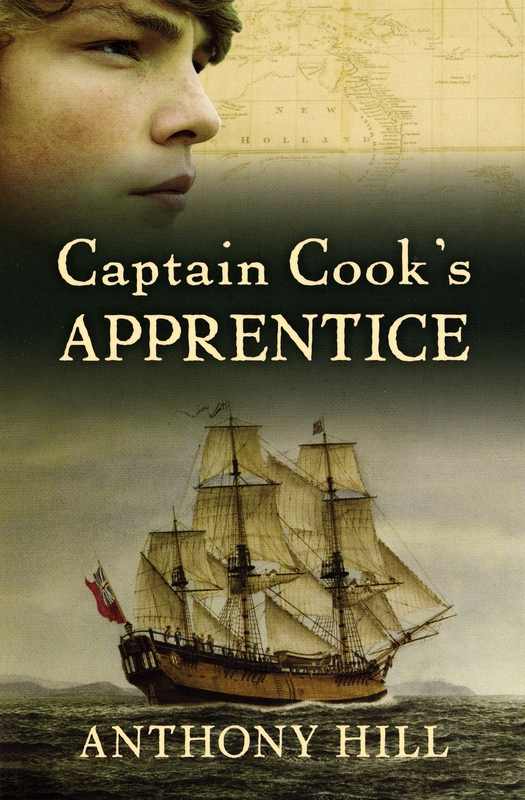 The author of Captain Cook's Apprentice reveals some of the new words and ideas collected by the voyagers on HM Bark Endeavour almost 250 years ago. 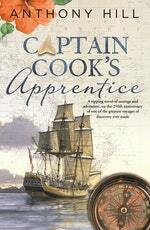 Love Captain Cook's Apprentice? Subscribe to Read More to find out about similar books.